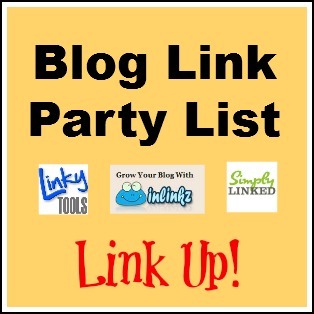 Looking for more holiday jello shot recipes? You might enjoy these Pumpkin Pie Jello Shots or click here for more Jello Shot Recipes. You can play around with the liquor quantities provided it adds up to one cup. Th quantities listed above result is a more Bailey-ish Jello shot whereas you may prefer butterscotch or orange to be more pronounced. Or, try 1/3 of a cup of each liquor for a more orange-y taste. • Place 1 cup of water in a bowl. 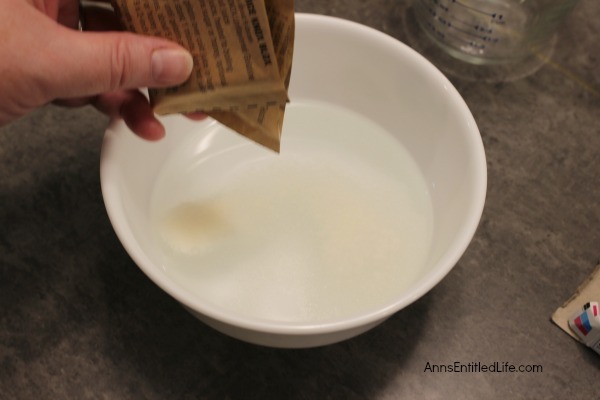 • Add the unflavored gelatin packets to the water; dissolve. 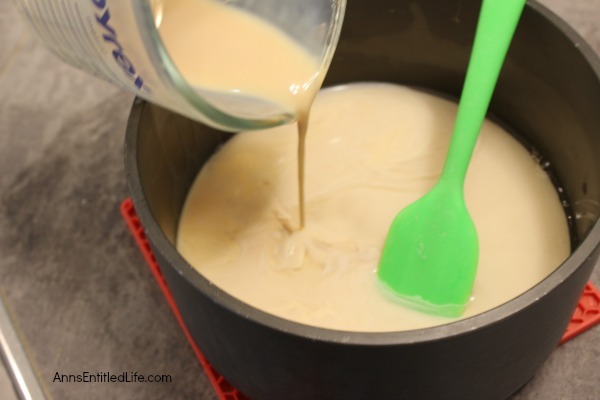 • Place dissolved gelatin liquid in a pot on the stove on low heat; stir until completely dissolved. • Remove from heat; allow to sit 15 minutes. 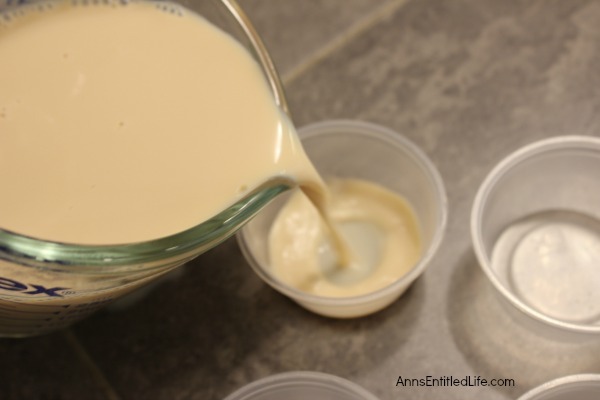 • Add Butterscotch Liqueur, Bailey’s Irish Cream and Cointreau Liqueur to the dissolved gelatin. • Garnish with whipped cream (and sprinkles) before serving. 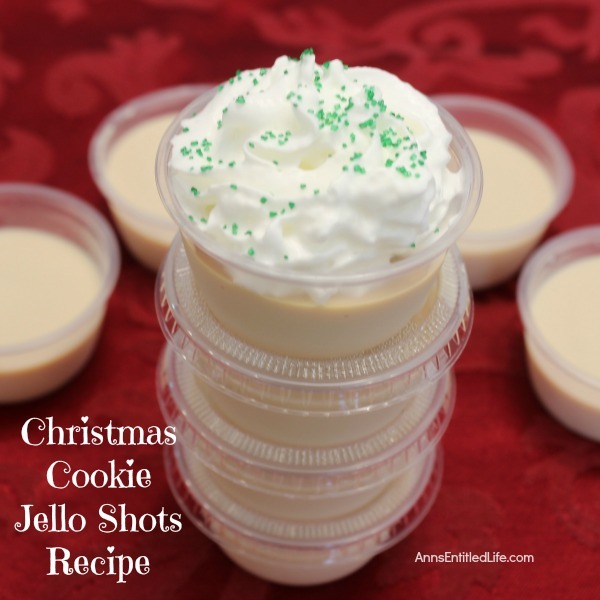 Christmas Cookie Jello Shots Recipe. If you like Christmas cookies you will love these creative Christmas Cookie Jello Shots. Creamy, slightly sweet and delicious, these fun Jello shots are perfect for holiday parties and get-togethers! Place 1 cup of water in a bowl. Add the unflavored gelatin packets to the water; dissolve. Place dissolved gelatin liquid in a pot on the stove on low heat; stir until completely dissolved. Remove from heat; allow to sit 15 minutes. 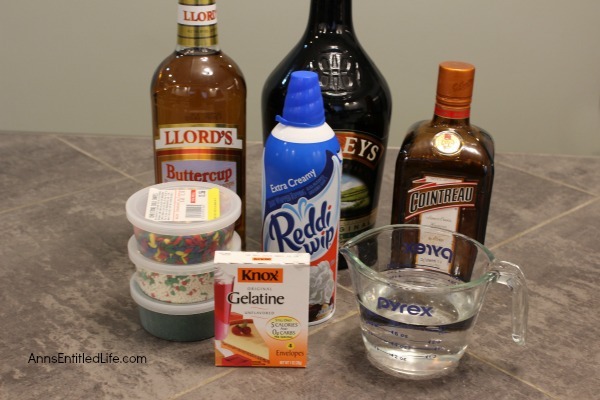 Add Butterscotch Liqueur, Bailey’s Irish Cream and Cointreau Liqueur to the dissolved gelatin. Carefully pour into 2 ounce soufflé cups. Allow some headroom and do not fill to the top. 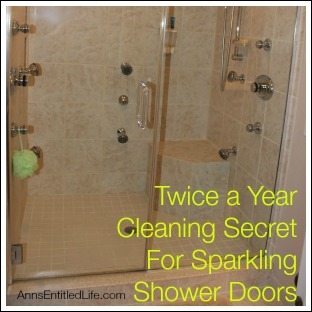 Remove any bubbles that may form. You may cap your soufflé cups, or wait until the gelatin has set before capping. Place in refrigerator to set, approximately 2 hours. Garnish with whipped cream (and sprinkles) before serving. 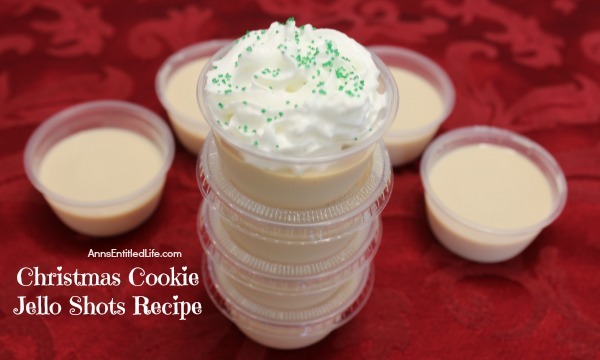 • Eggnog Pudding Shots Recipe – Ho-Ho-Ho Merry Christmas and Happy New Year! 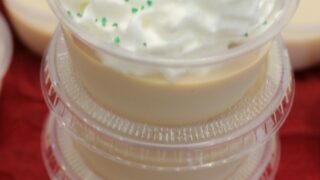 Get into the holiday spirit with these fabulous eggnog pudding shots. 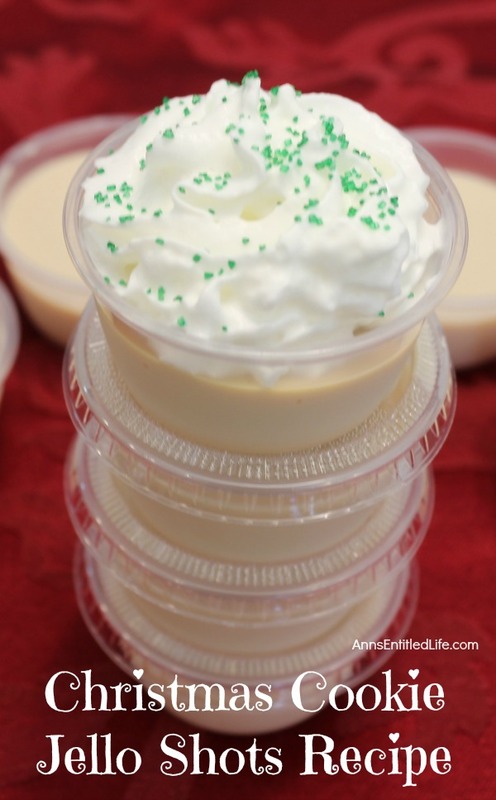 These fun eggnog pudding shots are perfect for holiday parties and get-togethers. 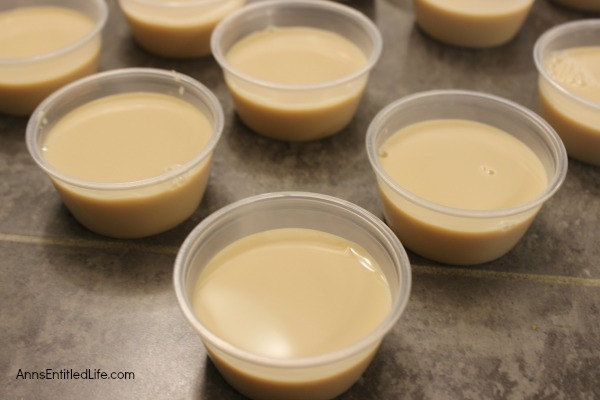 Simply follow these easy step-by-step pudding shot instructions to make these phenomenal Eggnog Pudding Shots for your holiday party! • Jingle Bells Jello Shots Recipe – These fun and festive Jingle Bells Jello Shots are easy to make. If you have a holiday get-together and/or party between now and the holidays, make these gelatin shots for the over 21 crowd!! • Champagne Jello Shots Recipe – Fancy Jello shots don’t have to be difficult to make! These step-by-step tutorial instructions for making a delicious and fun Champagne Jello Shots recipe are so easy to follow; the results are amazing!! The next time you are having an adult celebration or party, make some champagne Jello shots and up the fun in your festivities! Looks delicious. Thank you for posting this recipe. I will try them. Ditto! 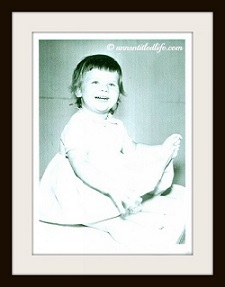 It was like eating rubber and was very unpleasant. I was thinking the same thing regarding reducing the amount of gelatin. How far in advance can these be prepared? I understand the whipped cream goes on just before serving. Can I make them 2 days ahead? Char, I made these over 24 hours before I served them. 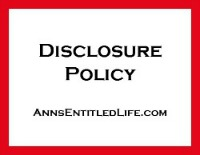 Jello shots are pretty darned hardy, so as long as you keep them in your refrigerator, you should be good 2 days out. Does it work to use vanilla pudding instead of gelatin? I have made the switch to pudding shots about 7 years ago. I would really like to try this recipe with the vanilla pudding. Yummy. I just made these as pudding shots, using instant vanilla pudding, 1/2 c milk, Cool Whip, 1/8 c orange curacao, 3/8 c butterscotch schnapps and 3/8 c pecan praline liqueur. They are incredible! I’m very excited to serve these at a party this evening. Thank you for the fantastic inspiration! I’ve never made a pudding shot before but think these would be yummy. Is the cool whip just the topping or you mixing into the pudding? And did you use the small box of pudding? Jaimie, this could help you finagle a pudding shot recipe from this jello shot recipe (I’m gonna need to do this for next year, but do not have time right now). 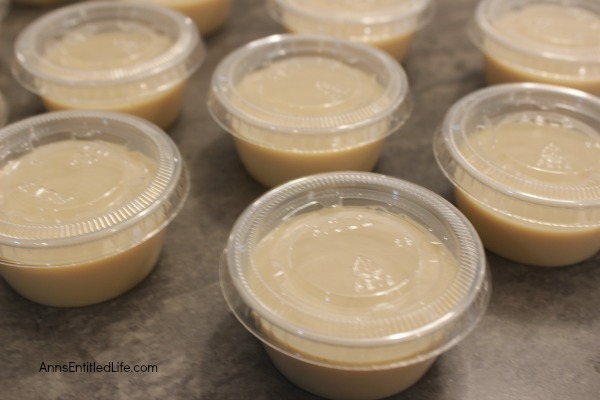 Check out my eggnogg pudding shot recipe for how to make a pudding shot. It “should” help. These sound marvelous. I’m going to have to try them. I’ve made the regular jello shots, but nothing fancy like these. Thanks for sharing your recipe. I hope you enjoy them, Lorraine! Thanks. We are going out of state to visit relatives for Christmas and I plan on making and taking these jello shots. 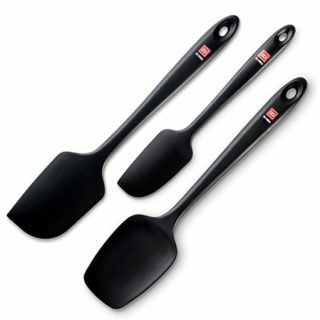 So I will be making them soon. Can’t wait to taste them. 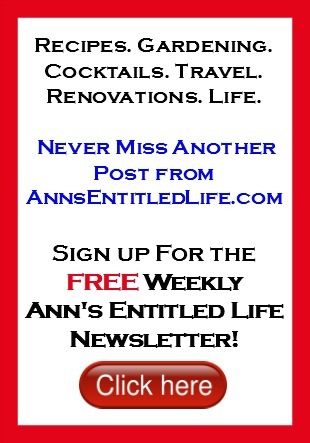 I am so glad you and yours enjoyed them, Susan. Did you make any recipe adjustments? I ask because not everyone like the same flavor ratios. Can you substitute the butterscotch liqueur with something else? Joanne if you substitute more Baileys, it will taste like a Baileys Shot. If you use more orange liqueur, it is going to taste orange-y. Maybe Caramel Schnapps? Vanilla Vodka perhapse? Or Whipped Cream Vodka? Something that is going to stay with the cookie flavoring. Caveat: I have not tried any of those suggestions. Can you use grand mariner instead of the Cointreau liqueur? Absolutely, Havana. It is orange! Ok how much is 5/8 of a cup exactly? 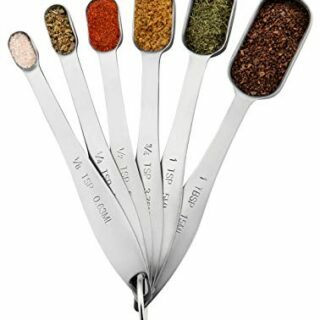 Not a common measurement…. No, it isn’t. It is easiest to figure at 1/2 cup + 1/8th cup. That is why I suggest using one cup and filling it with the 3 liquor combo listed. That is the key Lisa – do not go over 1 cup on the liquors. Tess the most important thing is to make sure you dissolve the gelatin. As long as that is done, there should not be any reason you couldn’t double the recipe (I have not done so with this one though). Can the Jell-O shots be frozen? Same thing happened to me! Made these for a party I hosted last night and the texture was weird, to say the least. The shots were chewy and awkward. All guests who tried them suggested I use pudding next time. Elisha, I hope the pudding shots work out for you! Claudia, did they hold with only one envelope of gelatin? Haven’t made them yet, will let you know. Made them with 1 envelope of knox, worked great, hit of the party! Do you have to scoop the jello shots out with a spoon when you eat eat? Or is the container coated so it pops out? Nida, when I brought these to a blogger meet-up we topped them with whipped cream, we actually ate them with a spoon. When I brought them to a party not topped with whipped cream, people just popped them into their mouth. Has anyone made these? Wondering about the servings…. I have seen other recipes that say it only makes 5 servings. Cindy, there is 16 ounces of liquid in this recipe. 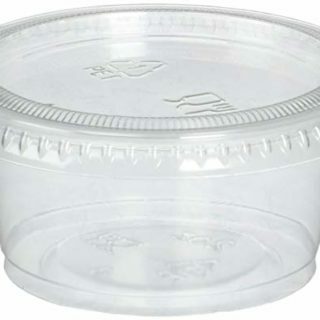 I use 2-ounce souffle cups that are not filled to the top, and get 10 – 12 servings. If you only got five servings, those shots would be 3oz each (filled to the top). So basically 3 shot glasses in one jello shot. I bet this would be good. I might have to try these. I hope you enjoy, Daryl. 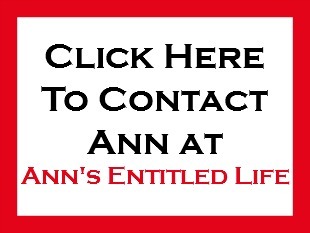 Hi Ann, bought all of the supplies and booze. Can’t wait to make them for a party we are going to. I am a bit concerned about what others said about too much gelatine making them rubbery and chewy. You are the creator of these yummy looking shots. What are your thoughts? Shall I follow your recipe above. Thank you. Happy Holidays. Liz, I can see where they think they are chewier… but jello shots generally are a more ruberized version of jello. I gave these out to approximately 40+ people (two different functions), and no one complained about the chewy. One place (a party) just popped them like a jello shot (think back to when you were 21) and at another spot, they used a spoon (a blogger meet-up). I am extremely concerned about using only 1 packet of gelatin with the 2 cups of liquid. I’d worry it would not set (and unfortunately no one has reported back whether it did set with such a reduction in gelatin). My guess (just a guess, as I have not tried it) is to keep these proportions, but add another 1/2 cup of liquid – be it liquor or the water step. I bet that would make them less chewy, and they’d still hold fast. If you DO change the liquid (or gelatin) proportions, could you please report back so people would have some idea how that would work out? I’d really appreciate it. If you are making these and don’t have time to experiment, go with the 1 1/2. I will post if I make them with even less gelatin. Thank you so much for reporting back, Cindy! I just made these for a holiday bus tour. They came out very thick. Not sure they are going to be easy to eat without a spoon especially with the whipped cream. Next time I would definitely use less gelatin. Also even out the liquor amounts. It tastes like a Bailey’s shot. Cindy’s comment (above yours) said she used 1 1/2 envelopes of knox gelatin and they were not chewy, but did thicken and hold. You may want to try that. I’d like to know if these would work with orange extract? I plan to make them! Linda orange extract? That would be a lot of extract as a Cointreau substitute (do you have Grand Marnier or triple sec?). If you do use orange extract, please let us know how it turns out. I am guessing a bit too orange-y, but you never know! Thank you! I’m going to work it around and will let you know how it goes.